Trends is a series of scientific journals owned by Elsevier that publish review articles in a range of areas of biology. They are currently part of Elsevier's Cell Press group of journals. 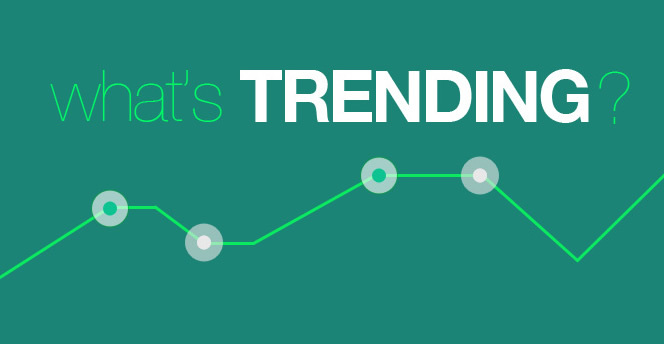 The Trends series was founded in 1976 with Trends in Biochemical Sciences (TIBS), rapidly followed by Trends in Neurosciences(TINS), Trends in Pharmacological Sciences (TIPS) and Immunology Today. Immunology Today, Parasitology Today and Molecular Medicine Today changed their names to Trends in... in 2001. Drug Discovery Today was spun off as an independent brand. Originally published in Cambridge, UK, the Trends Editorial Office moved to London during the mid-1990s, after Elsevier acquired Pergamon Press. As of 2007, they are published under the Cell Press imprint and as of 2010, they operate out of an editorial office in Cambridge, Massachusetts, USA. The Trends Publisher is Paige Shaklee.